Precise cutting of rolls up to 3270 mm input width. Efficient and valuable processing of jumbo reels up to 4320 mm. Our program of tailer-made reels of packaging, speciality and masking papers. Wellcome to APV Germany GmbH! 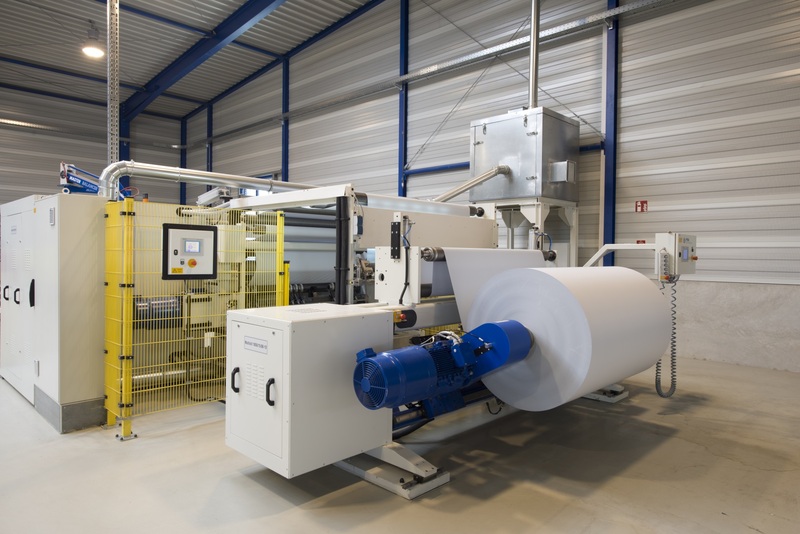 APV Germany is your reliable service provider for rewinding, cutting and sawing all types of web-based materials. 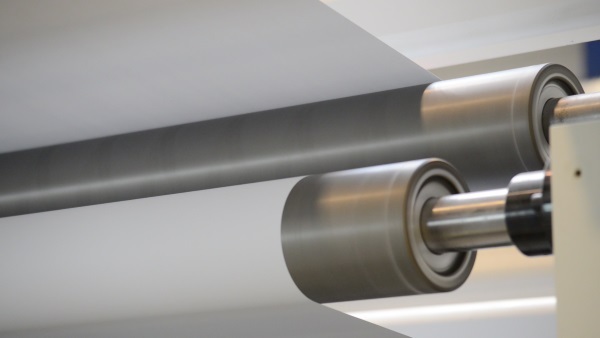 Whether paper, cardboard, fleece, laminate, film or composite material: we cut or wind your rolls in the format of your choice. Even under special conditions and requirements, such as for customers in the food industry or in the field of medical engineering. 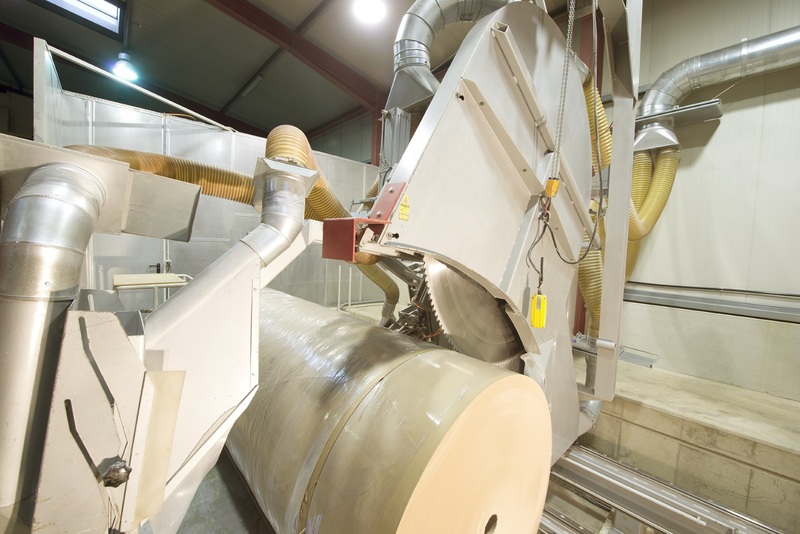 With four slitter rewinders and one large roll saw, we process and move 20.000 tons of material per year. 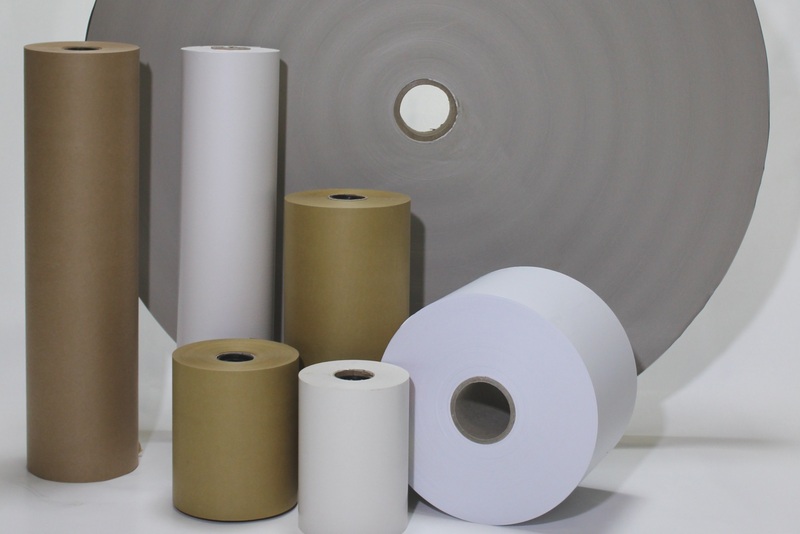 In addition, APV manufactures packaging and specialty papers rolls for a wide range of applications and is a manufacturer of masking paper rolls for car painters. 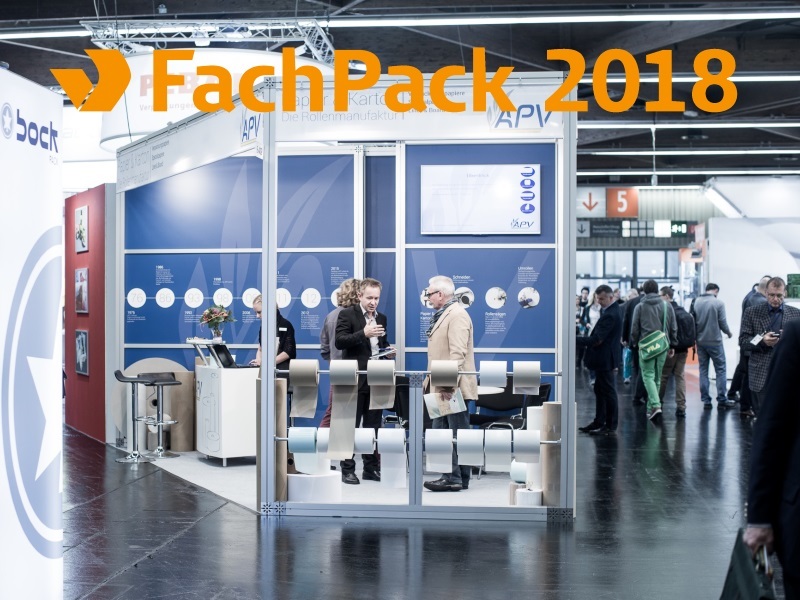 From 25 to 27 September 2018 is FachPack time in Nuremberg! We look forward to your visit at the new location in hall 7A booth 520! 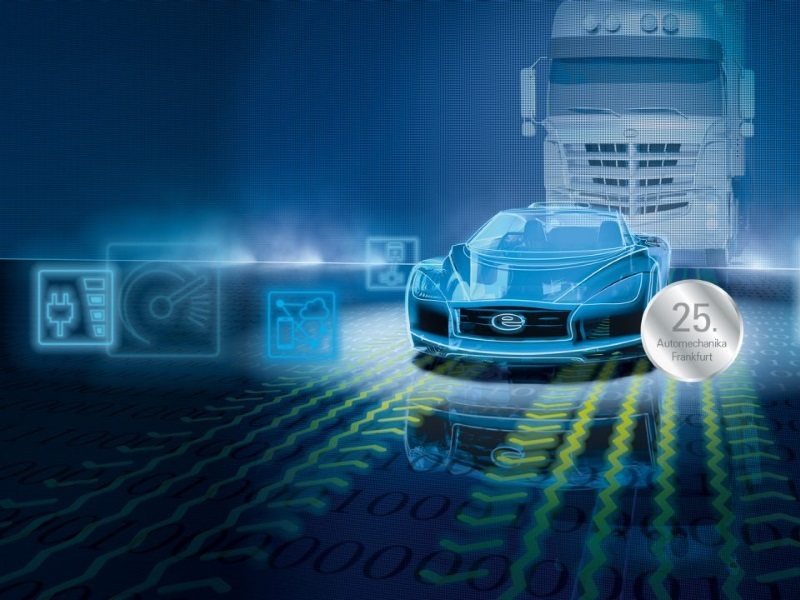 For the 25th anniversary of the leading trade fair for automotive parts and equipment, our team "Masking Paper" welcomes you in hall 11.1 stand A47. 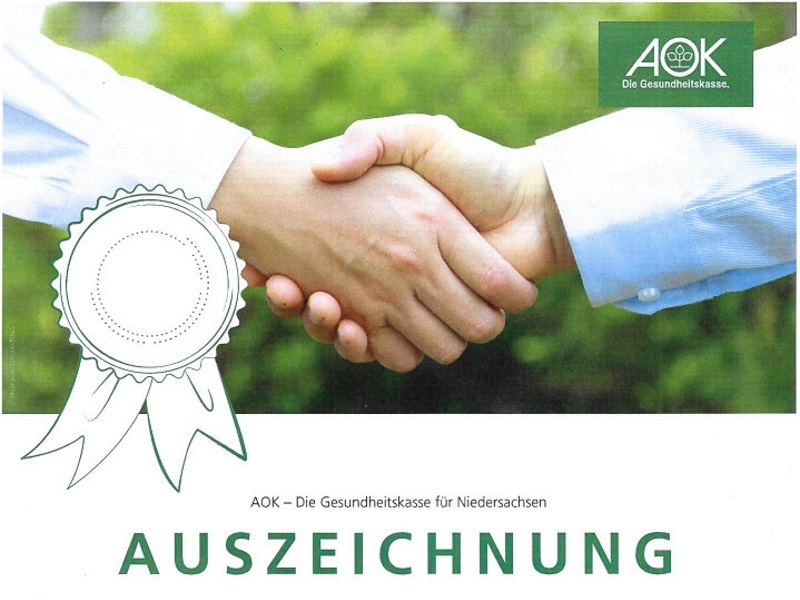 The company APV Germany GmbH has been awarded by the AOK Niedersachsen for a verifiably successfully implemented company health management (BGM).